Hands On Nashville's Community Partners include nonprofits, schools, government agencies, and other civic organizations working to help people and places in need of support. We provide them the tools to recruit and manage volunteers, and the training to help reimagine volunteer potential. - HON's Community Partner Program: CPP builds capacity for its 130+ members through technology, training, and increased visibility to their service opportunities and missions. - Volunteer Project Posting: Utilize our one-time/limited time self-serve posting option for agencies with minimal or intermittent volunteer needs. Technology: Post, manage, and track volunteer opportunities via an online calendar at HON.org, which is accessed by nearly 11,000 unique visitors per month. Training: Volunteer program troubleshooting, brainstorming, technical support, and community partner consulting sessions led by HON's volunteer management experts. Increased visibility: Highlights volunteer events, in-kind donation requests, and court-ordered referral needs to 100,000+ ‘friends’ and followers via HON's website, social media, and newsletter. Liability insurance that includes coverage for volunteers. Membership is based on your annual operating budget and ranges from $200 to $600 each year. 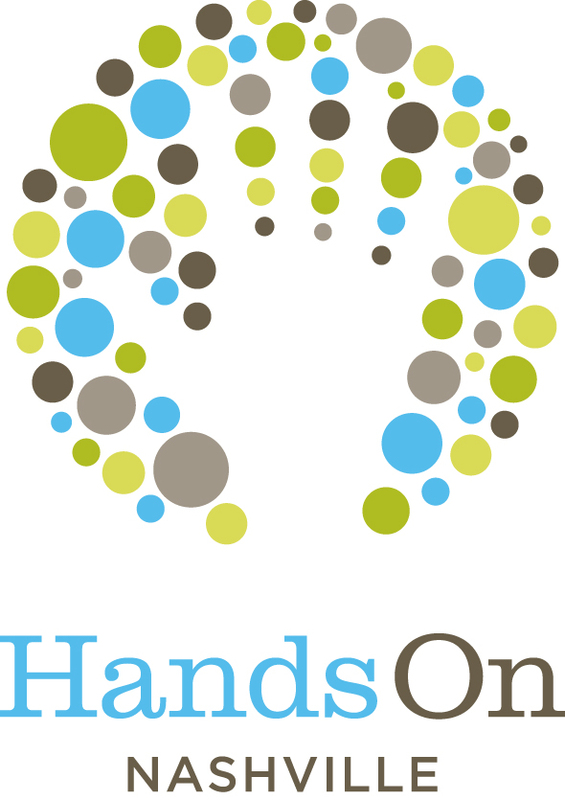 Contact Hands On Nashville to learn more about becoming a partner. Nonprofit and volunteer management resources: From volunteer management certification programs to community partner consulting and resources for volunteer administrators, Hands On Nashville and our partners connect nonprofits and volunteer managers with the tools to enhance volunteer programs and increase community impact. GeekCause: GeekCause matches Nashville’s most talented techies with community partners in need of their services. From web design to app development, GeekCause provides a low-cost platform for agencies to solve tech-based challenges through the support of skilled volunteers. Click the GeekCause link to learn how to submit a project or to sign up as a GeekCause volunteer. Our partners: Find out more about our partner organizations, their missions, and ways to volunteer with them.